Direct initial coordination among colleague journalists to gather a Jury for Car of the Year, gave soon place to a more formal structure with the backing of magazines. 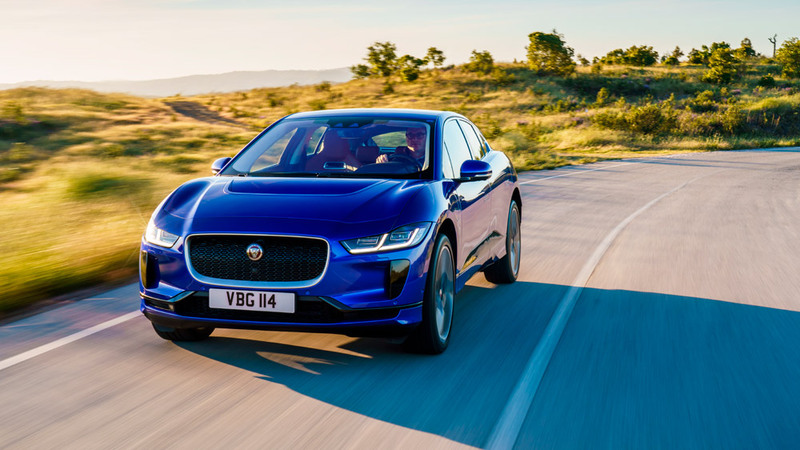 Firstly six and more recently seven publications belonging to different European countries, undertook organization of Car of the Year award. From the initial founders, AutoVisie, Stern and ViBilägare still remain, while Spanish magazine Autopista was invited into the group in the '80s, and some sponsor changes took place in UK, Italy and France. Established in 1985, Auto has been growing to a primary position in the Italian market thanks to the innovative structural formula, the credibility of its roadtests, the accuracy in the information, and also the pleasant and modern graphics. 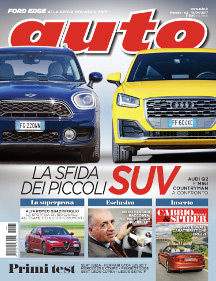 It is owned by "Conti Editore", leader in motoring press. 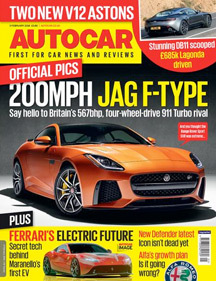 Autocar is the world's longest established car magazine and has been entertaining car enthusiasts every week since 1895. 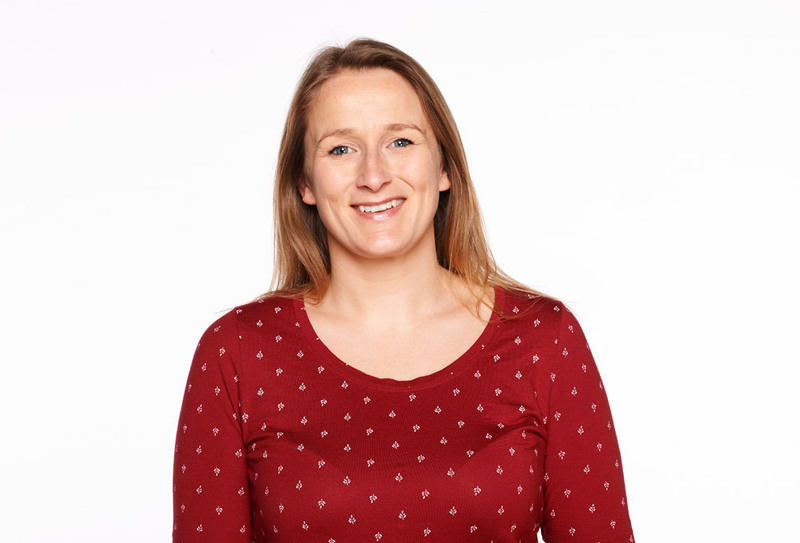 It specialises in revealing secret new models and is a leading source of information about new cars. It is owned by Haymarket Magazines, the UK's largest privately owned publisher. 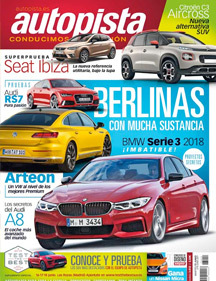 Best known car magazine in Spain -345,000 average readers each week-, Autopista is the most respected automotive publication after six decades in the market, and a faithful supporter of Car of the Year. Credibility derived from an accurate content where roadtests excel, makes it favourite among opinion leaders. 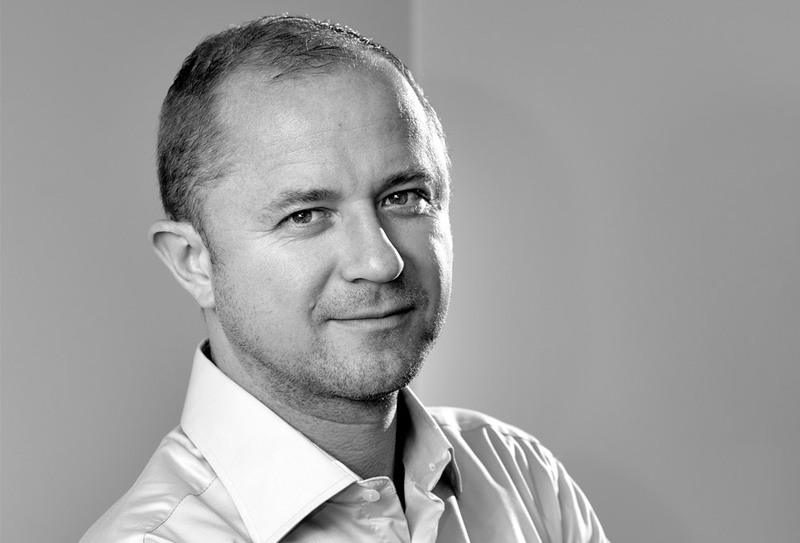 Autovisie is a proud founder of Car of the Year, as the idea for the award originated in its editorial staff. This fortnightly specializes in new cars,but with an open eye for the excitements of motorsport and classic cars. 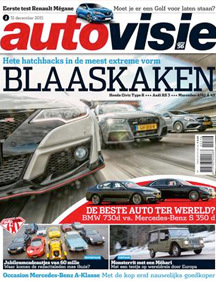 It is regarded as the opinion leading motoring magazine in the Netherlands. 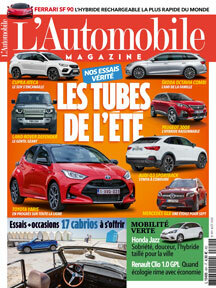 L' Automobile Magazine, the French monthly automotive magazine leader, is the first and only European publication to offer ISO 9002 certification warranty for its road tests measurements. 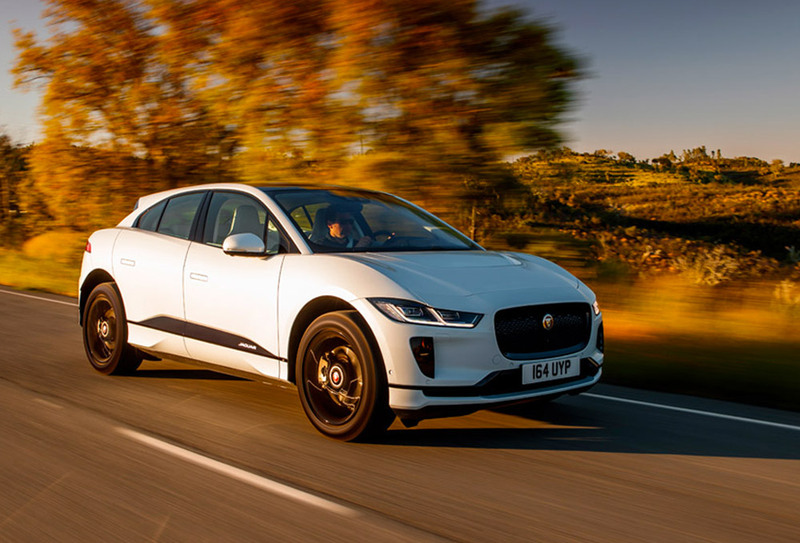 Through L'Automobile Magazine, car buyers get all the answers they need and car enthusiasts always discover new items to satisfy their passion. 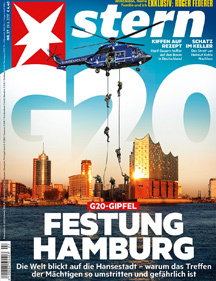 With over one million copies per week, STERN, founded in 1948, is the biggest illustrated magazine in Germany. Founding member of Car of the Year since the '60s, it has a top level tradition in motoring journalism. For decades, independent and critical as well as entertaining motoring topics have characterized this publication. Founded 70 years ago, ViBilägare is one of the most established motoring magazines in Sweden - and by far the largest. Around 500 000 readers receive the magazine 18 times a year. 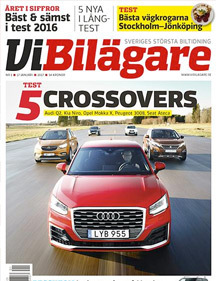 Vi BilÃ¤gare is a car consumers magazine, well known for its long term road tests and for investigations on service and car quality. A representation of the seven sponsoring publications meets periodically in the Organizing Committee of Car of the Year. Each year, by turn, one publication takes care of gathering the final vote, publicize the result and hold the prizegiving ceremony. Its representative is the President of Committee.